The main opposition Peoples Democratic Party, PDP, has mocked President Muhammadu Buhari and the All Progressives Congress, for allegedly â€œstealingâ€ the Rex Instituteâ€™s â€œNext Levelâ€ logo and mantra. The PDP said the development has shown that Buhari dwells on deception, false performance claims, and certificate forgeries among others. 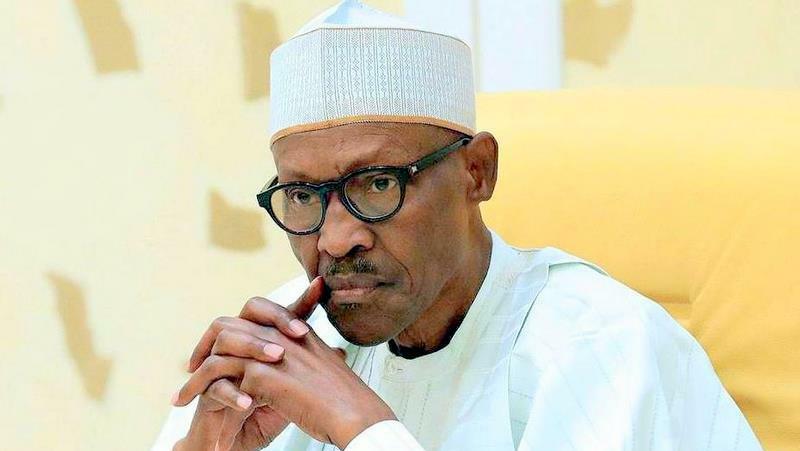 The PDPâ€™s position was contained in a statement signed by the National Publicity Secretary, Kola Ologbondiyan, where the party flayed President Buhari and called attention to the controversy trailing the whereabouts of his school certificate. â€œThe shameful plagiarism by the Buhari Presidency has further sunk him into self-inflicted public opprobrium, from which he has not recovered since the demonstration by Nigerians, that he does not have his acclaimed West African Examination Council, WAEC, certificate and had to procure an attestation, which Nigerians also discovered to be a forged document. â€œThe PDP is however not surprised that President Buhari, in his desperation, can go as low as patronizing plagiarism and false credit claims, since it is clear that he lacks the competence to initiate and articulate an original blueprint for leadership; the reason our nation has been in dire strait in the last three and half years. â€œA perusal of President Buhariâ€™s 2019 campaign document reveals that apart from the stolen logo and mantra, the document is replete with false claims, spurious projections and unsubstantiated figures in the bid to again beguile Nigerians ahead of the elections.